Jan joined Avedon in January 2017. Previously, Jan worked as a consultant at OC&C Strategy Consultants (now EY-Parthenon) focusing on strategic projects for corporate clients as well as private equity projects across various industries including retail, consumer, media, manufacturing and construction. 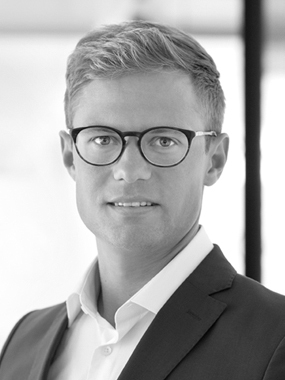 During his studies, Jan gained experience in venture capital, investment management, consulting as well as finance and controlling. Jan holds an MSc in Marketing-Finance from Maastricht University.